The Center for Cell Analysis and Modeling (CCAM) computational facility, located on the UConn Health campus in Farmington, CT, supports the computational needs of CCAM investigators as well as the UConn Health research community and it’s affiliates. Grown out of the need for high performance computing and applications requiring accuracy and precision in modeling and simulations, the center has been the workhorse for applications such as The Virtual Cell. 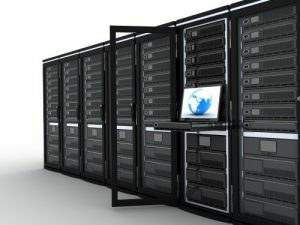 With the addition of a 100 GB network to Storrs, these computational resources can now be leveraged across the entire UConn community of researchers and affiliates. Contact Us today for more information about capabilities or to inquire about access.